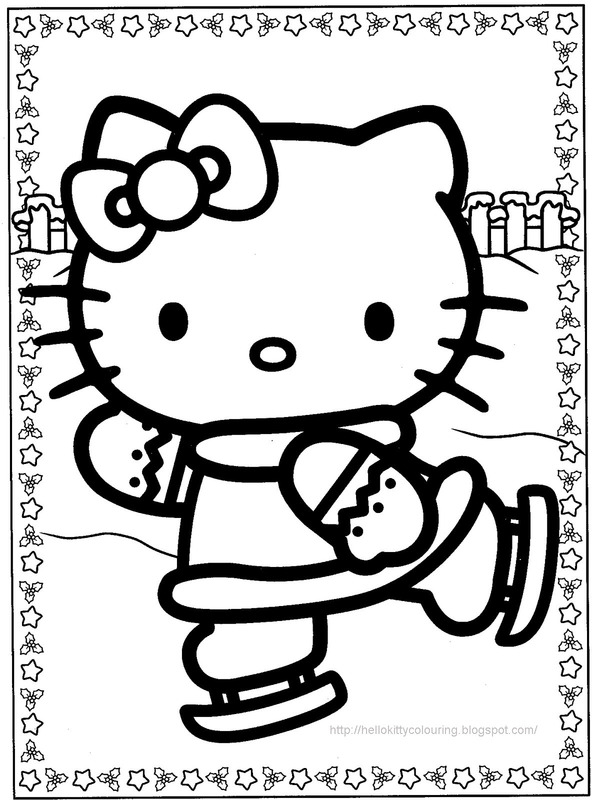 Here is a wintery coloring page showing Hello Kitty ice skating. To color this image, simply click on it and it will open full size - next, either save it to your PC for later - or print it straight away. 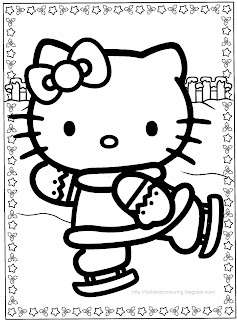 If you are part of an ice skating team or group, maybe you could print a couple more copies for your ice skating friends?